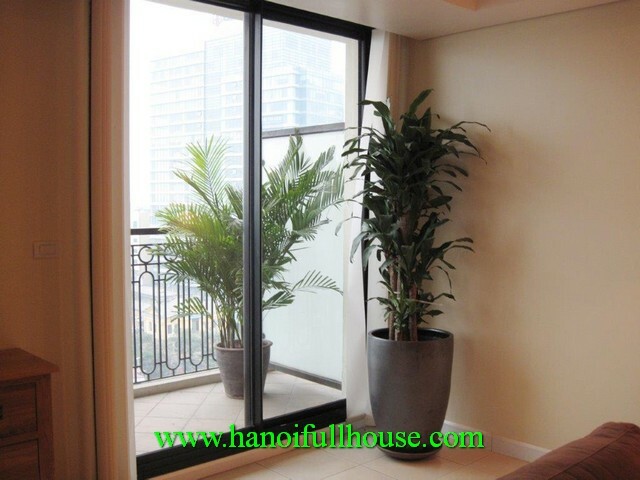 Pacific Place offers 20,000sqm Grade – A offices which provide global corporations with unparalleled accessibility, business facilities and management services and 2,500sqm of luxury shops and restaurants and cafes around tropical gardens. 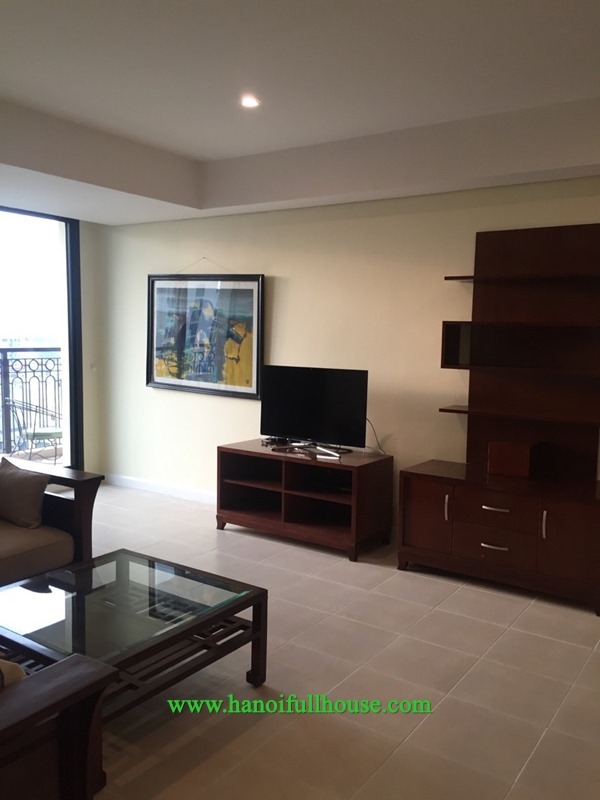 As a part of the perfection, Pacific Place brings to this complex 179 luxury apartments, 35 units in which are fully furnished and serviced ones. 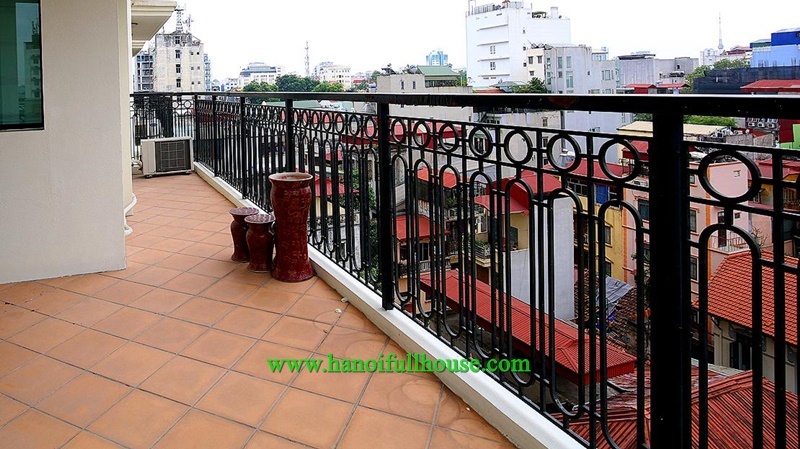 Thinking ahead to the future, 5 basements reserve an ideal parking area in the very centre of Hanoi. 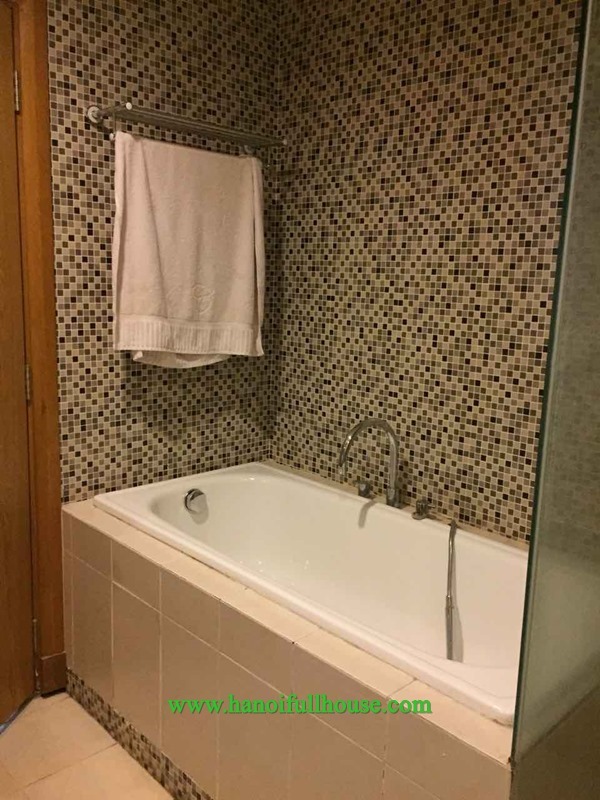 With the added comfort of professional management, 100% power back up and 24 hours security; modern technologies together with exclusive access to your very own rooftop pool, you can rest secure in the knowledge that Pacific Place truly is the premium place for you and your lifestyle. 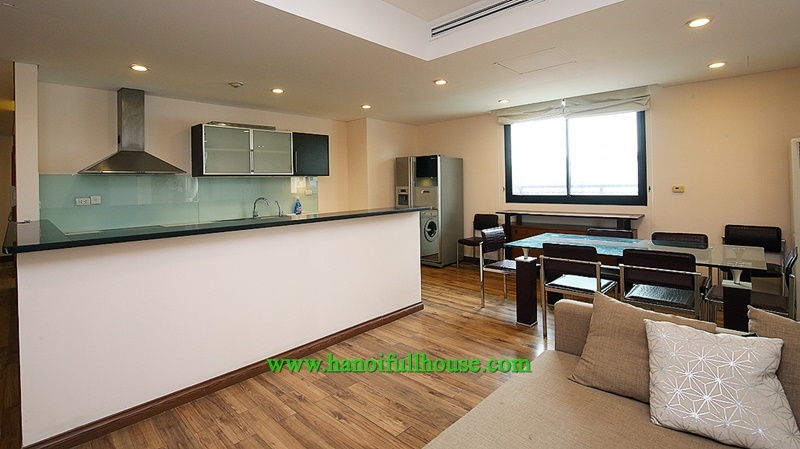 The apartment is located on 18th floor of the building. 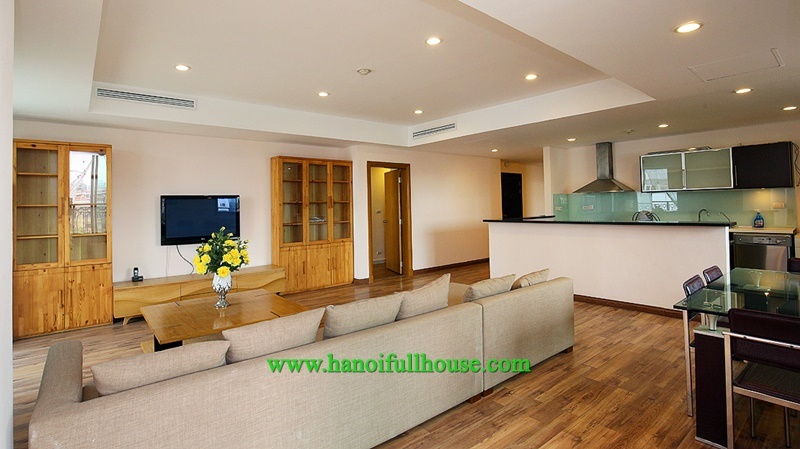 It has an area of ​​120m2, divided into 2 bedrooms, a large living room, comfortable kitchen and 2 modern bathrooms. 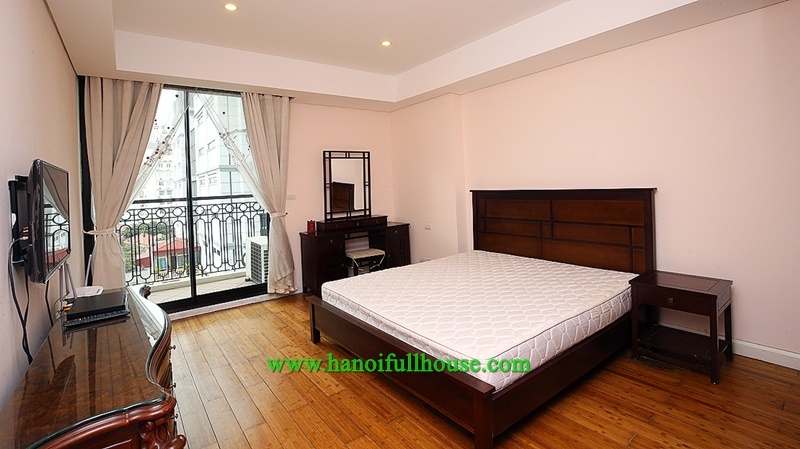 The apartment with neoclassical architecture. 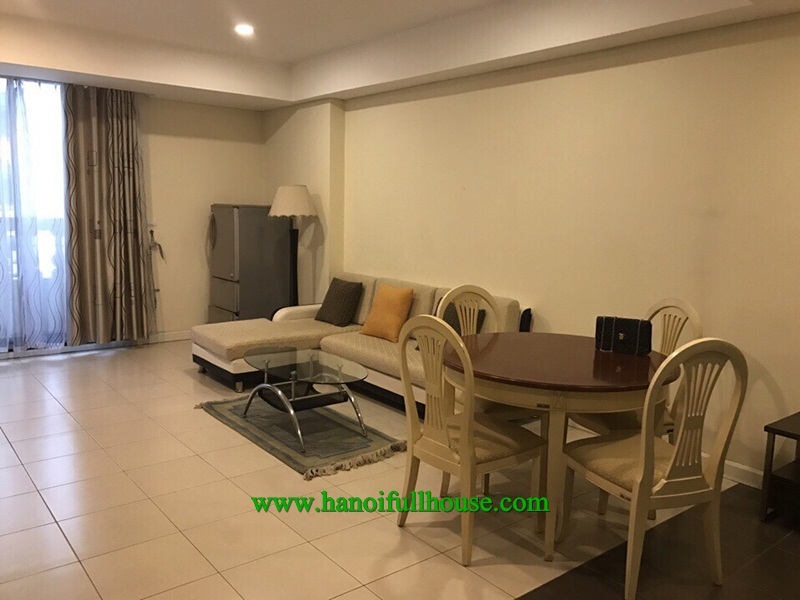 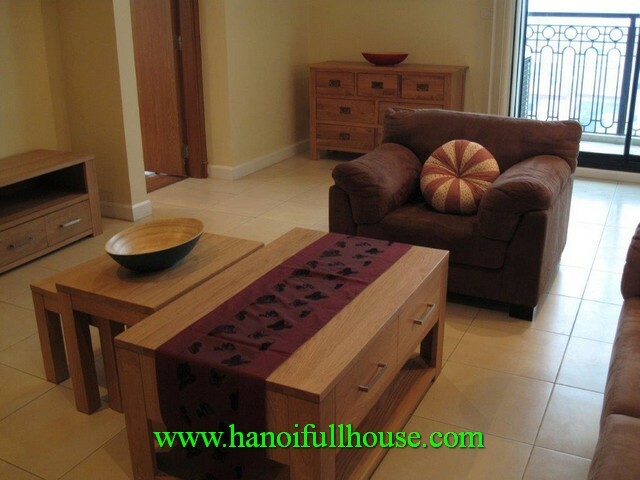 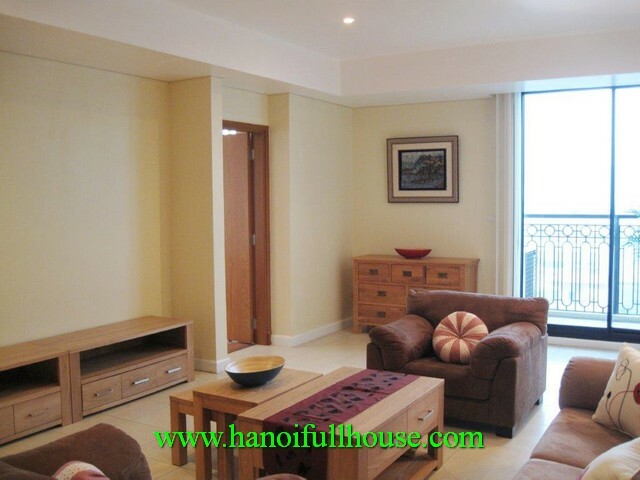 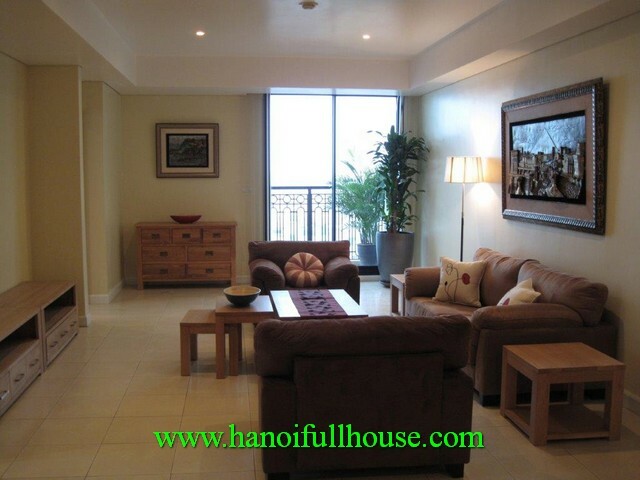 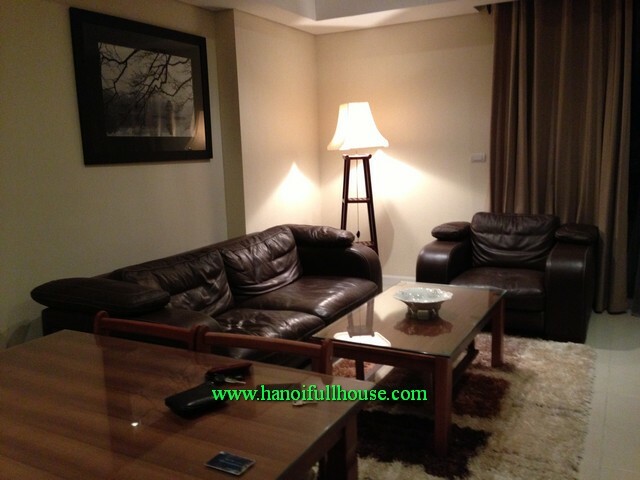 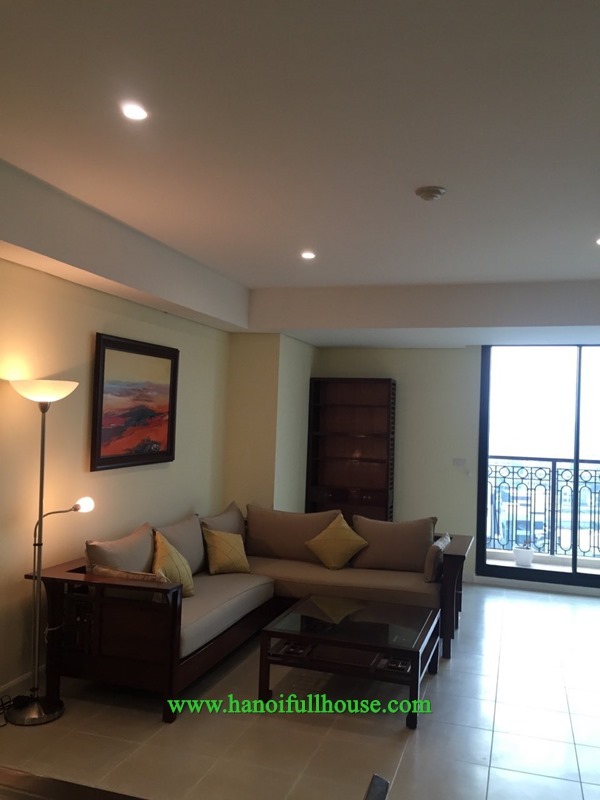 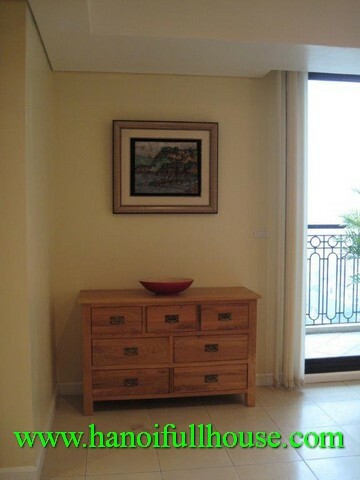 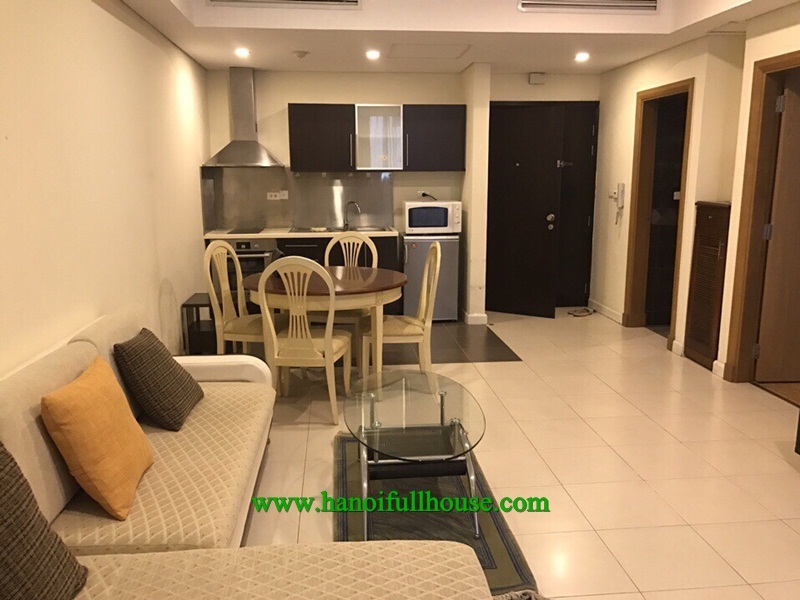 Nice one bedroom apartment on the high floor in Pacific Place 83B Ly Thuong Kiet street for rent. 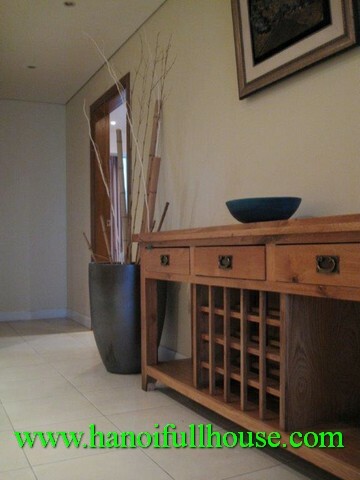 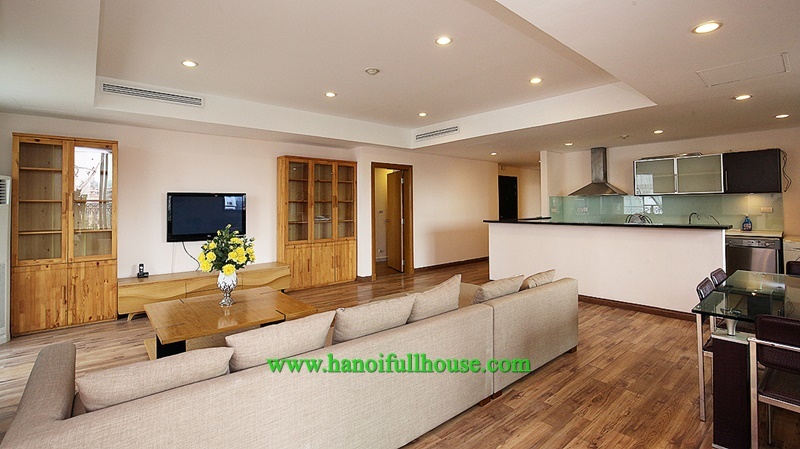 The beautiful apartment is designed one spacious living room, 1 big bedroom, 1 modern bathroom and a kitchen. 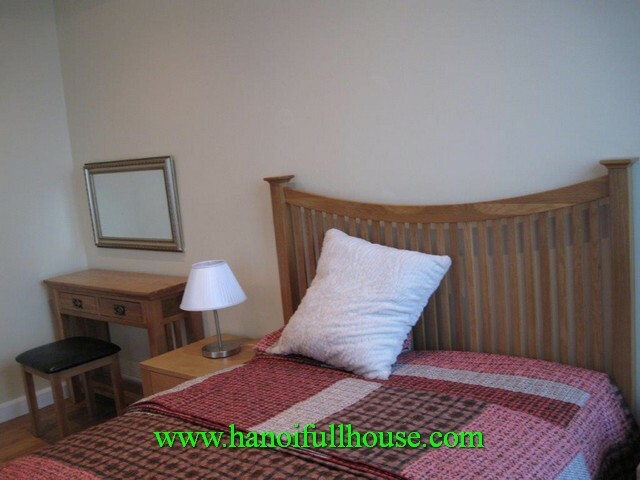 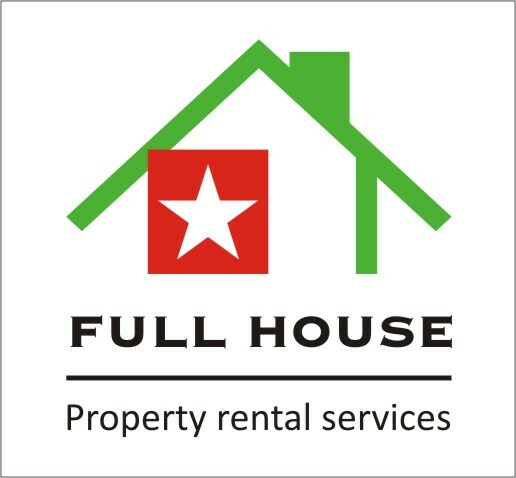 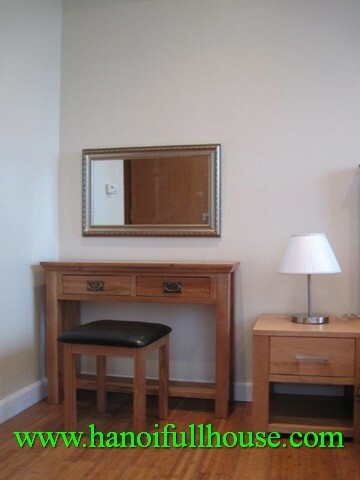 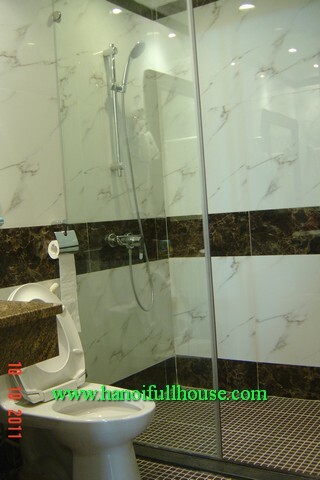 It has totally usable of 70 sq m, furnished, equipped. 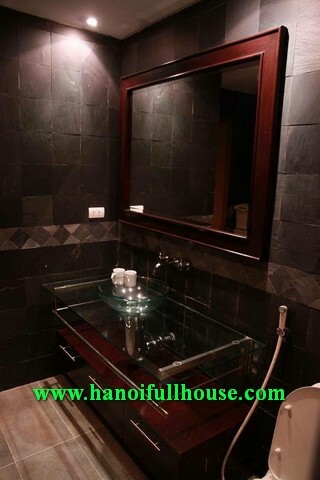 This building is the best building in Hanoi center. 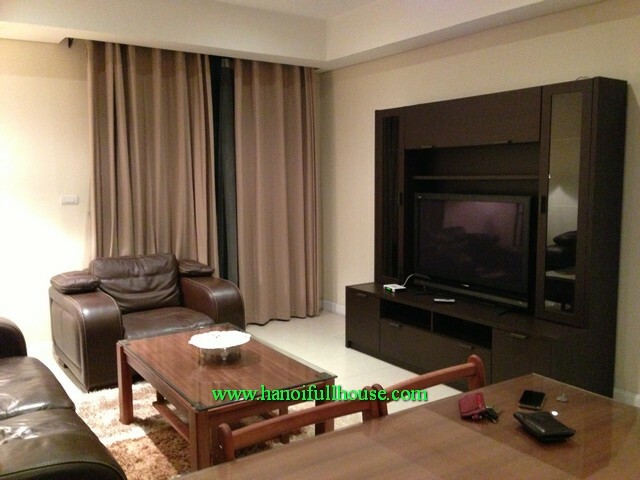 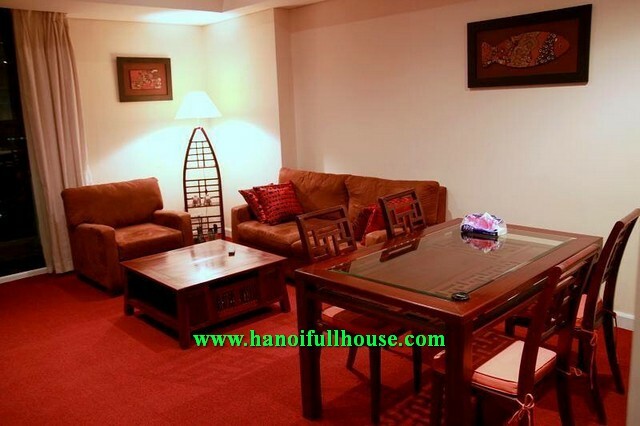 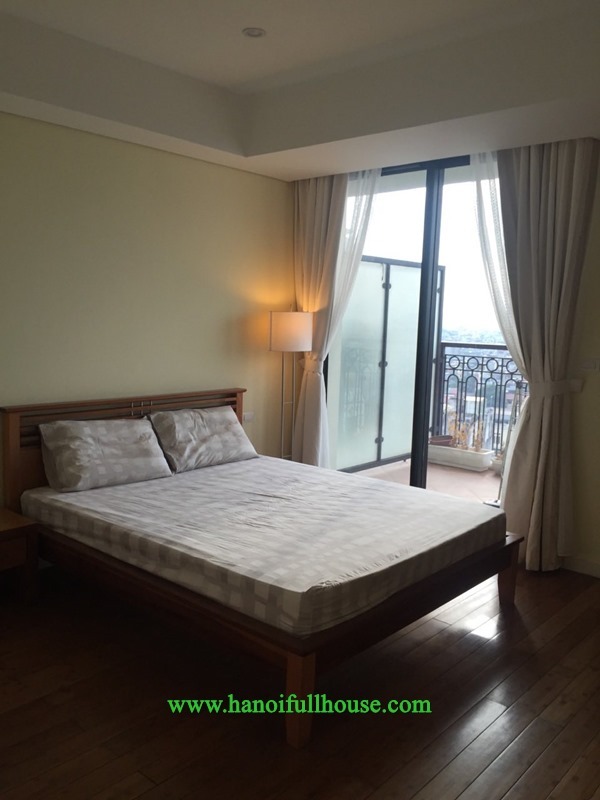 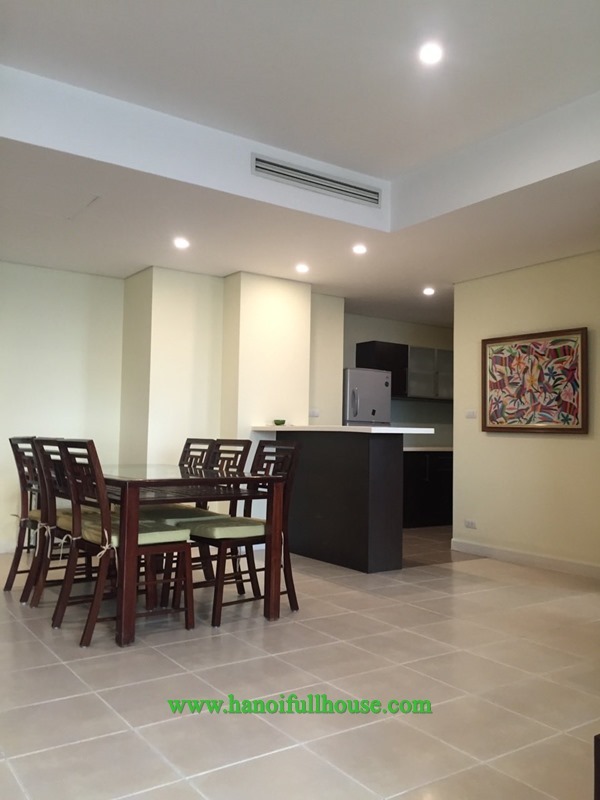 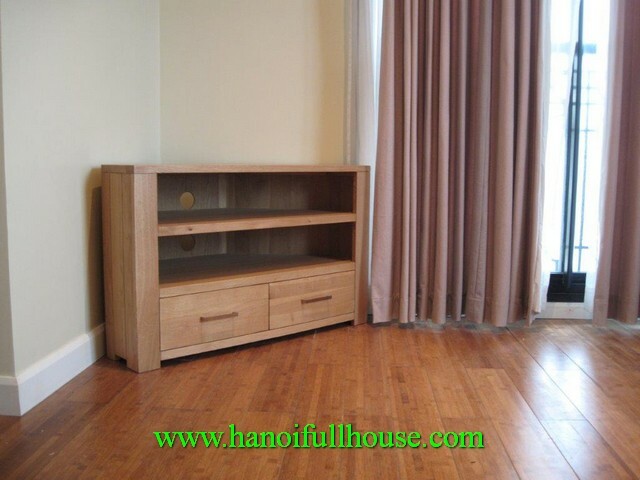 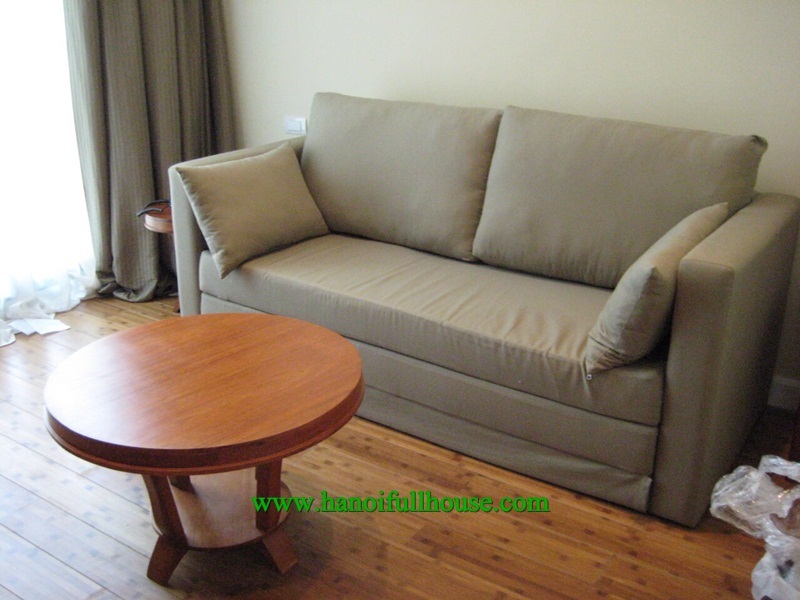 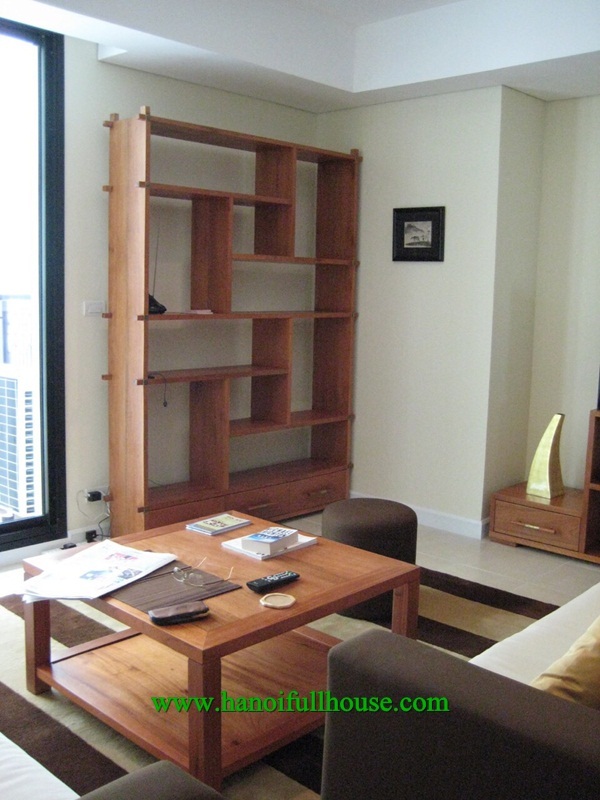 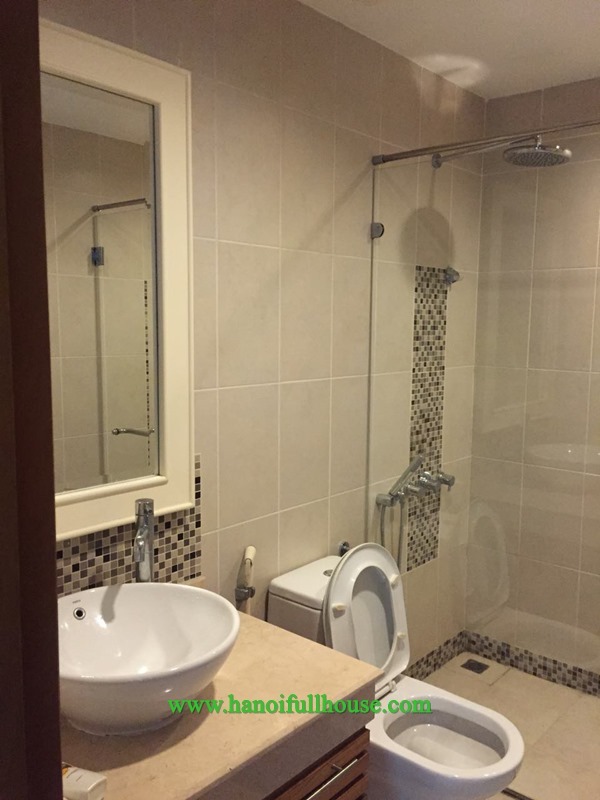 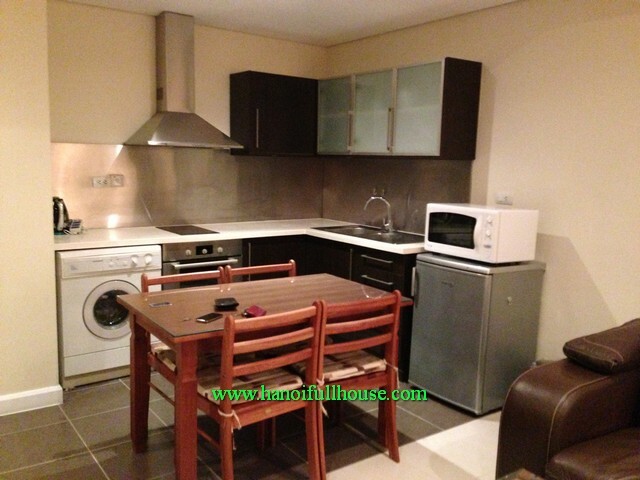 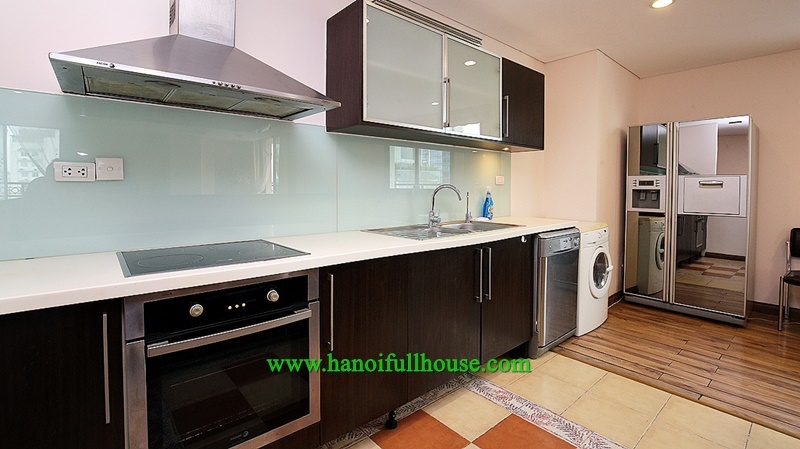 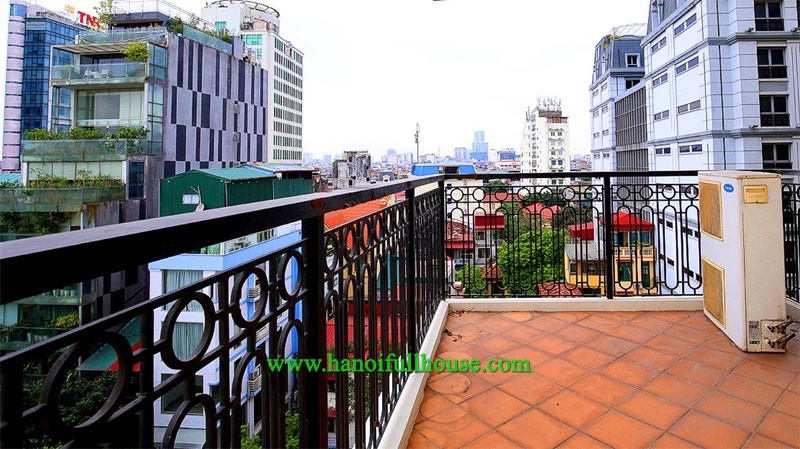 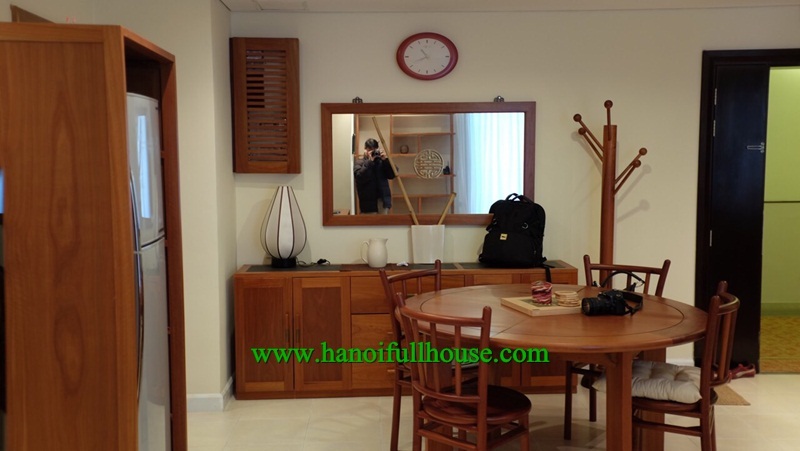 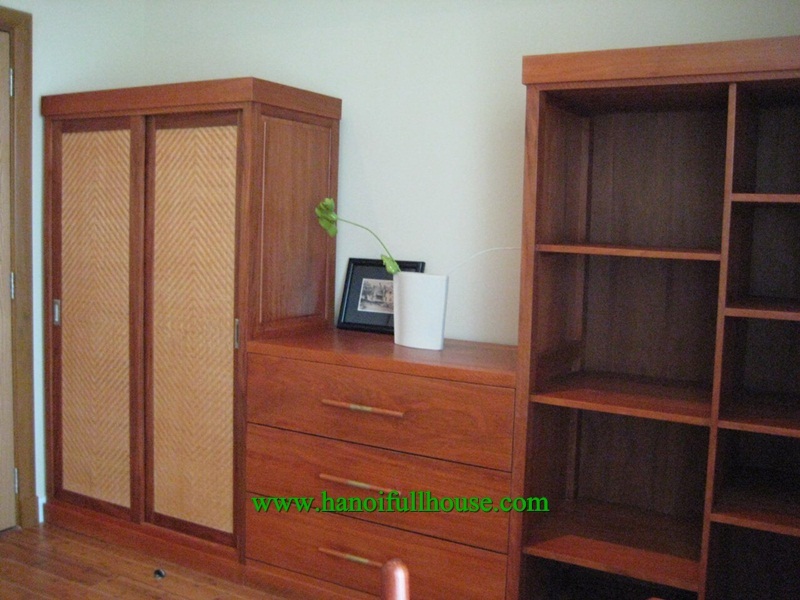 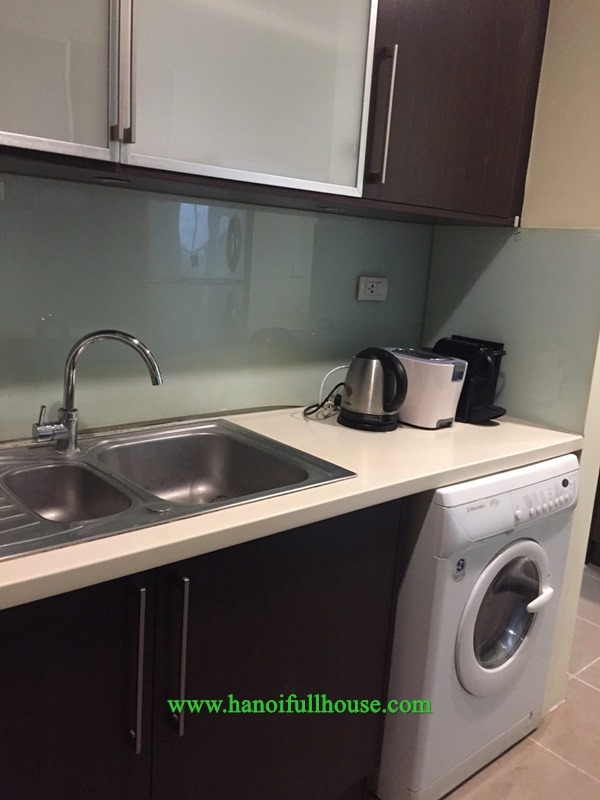 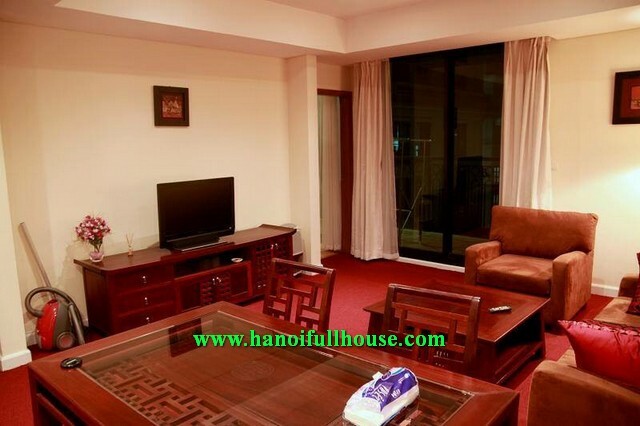 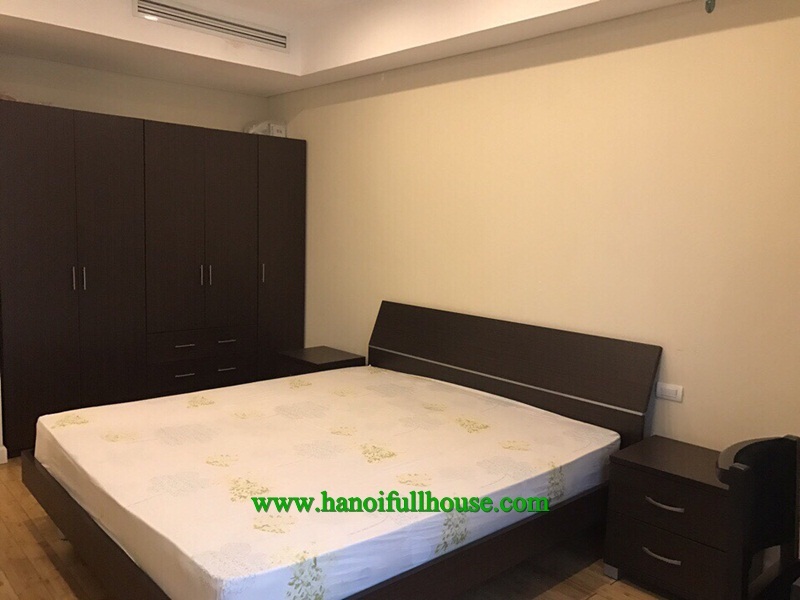 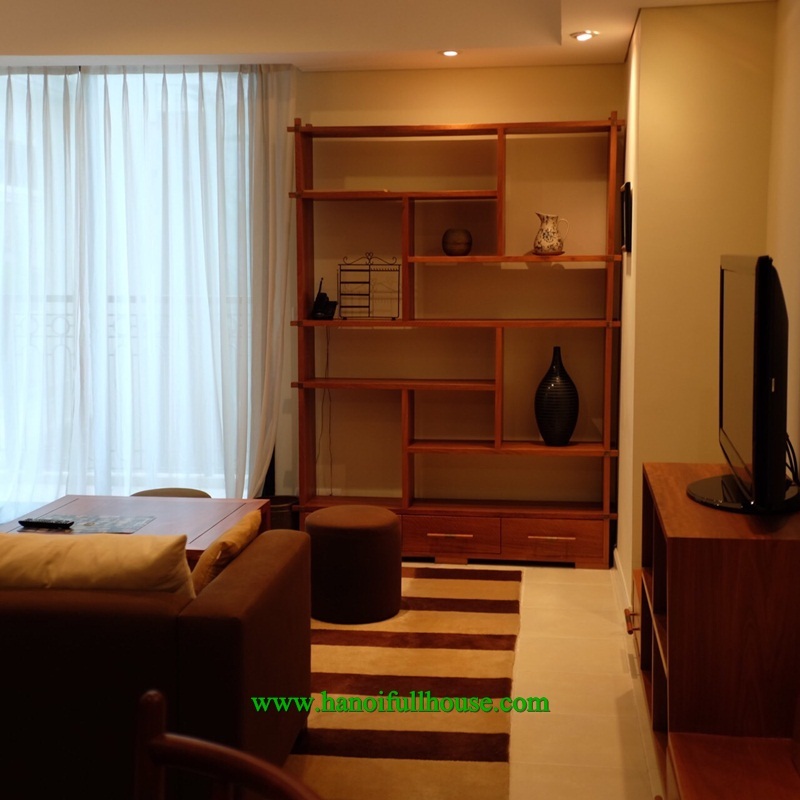 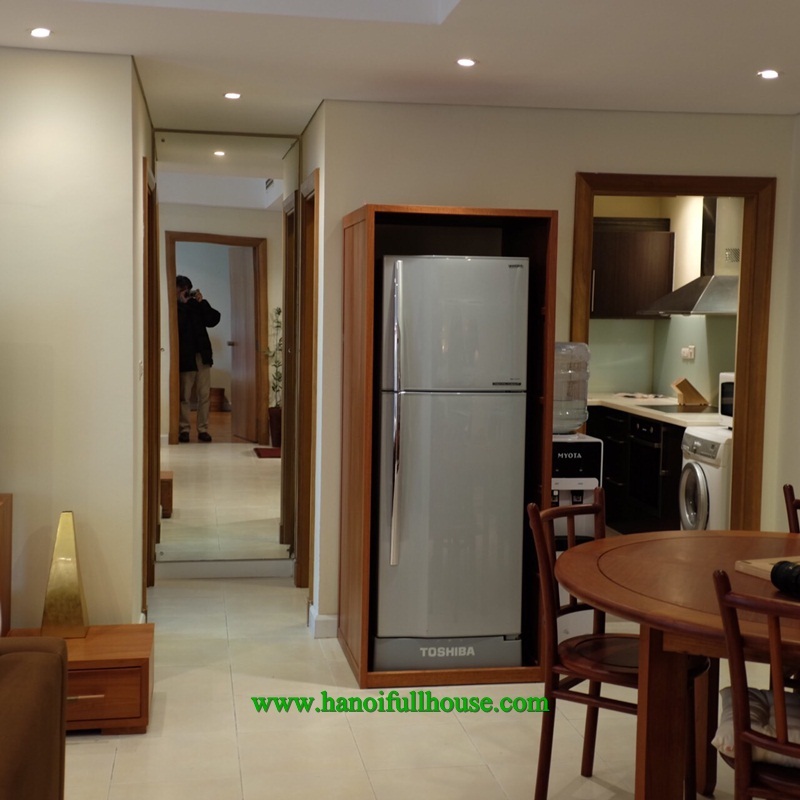 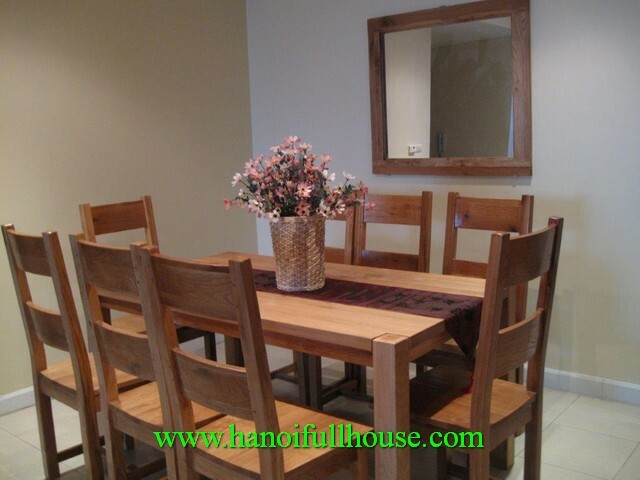 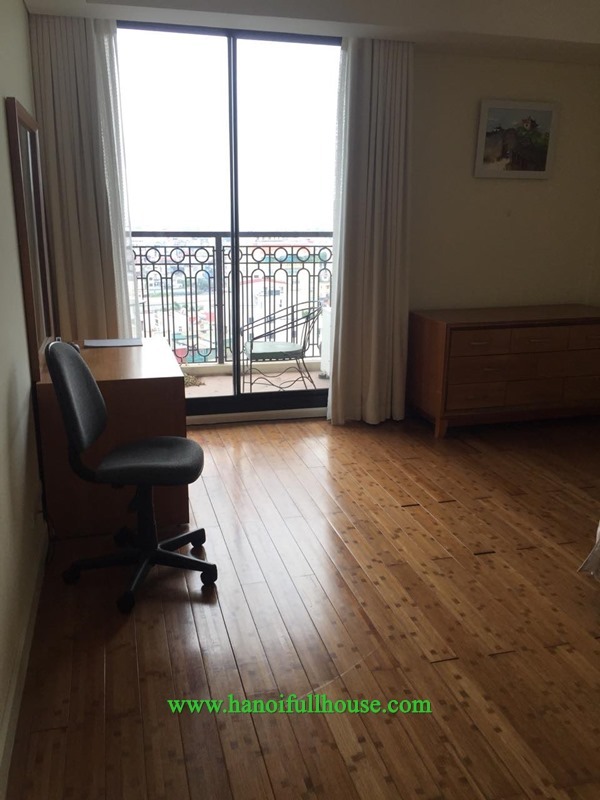 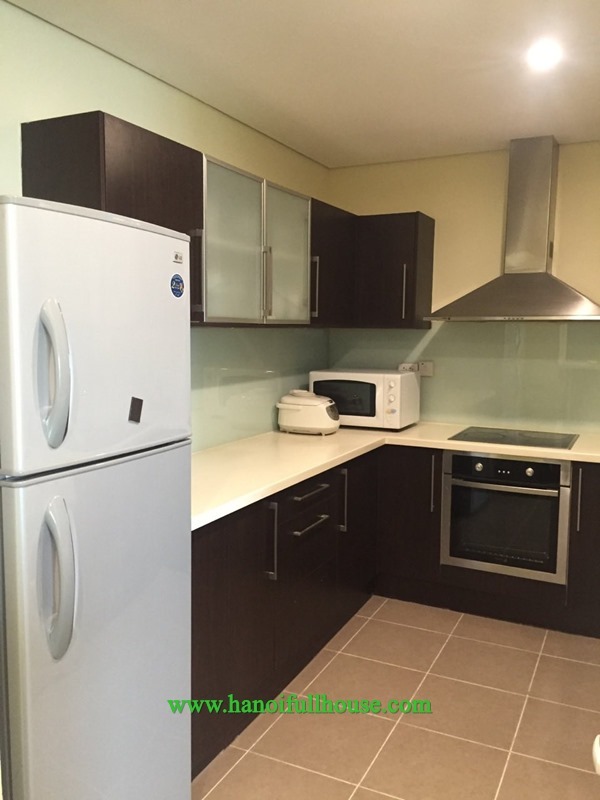 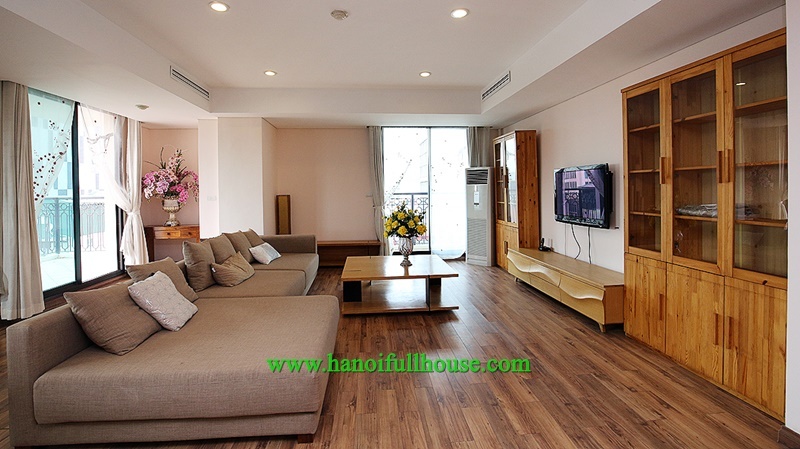 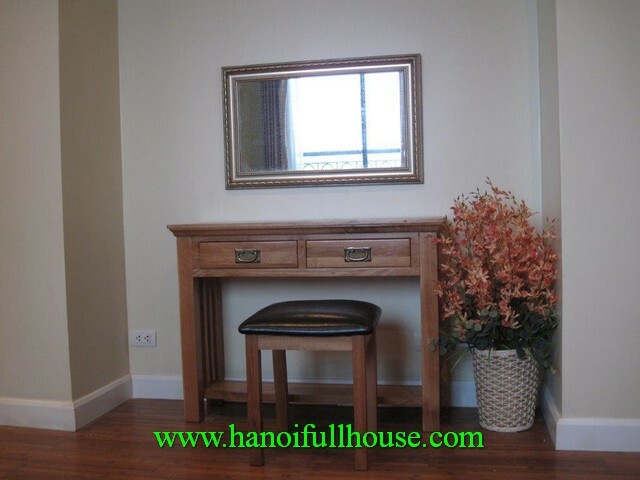 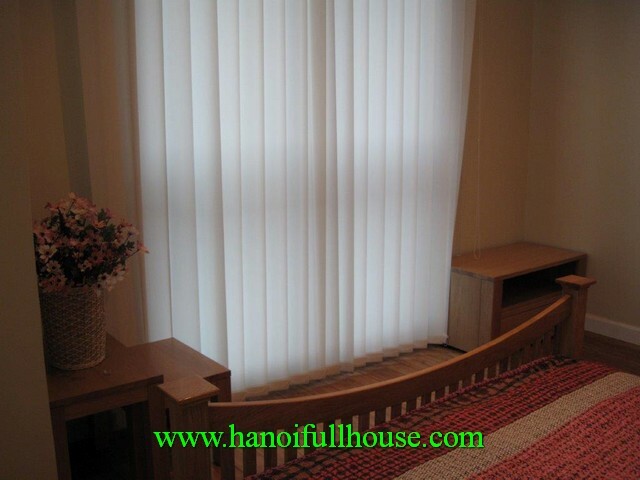 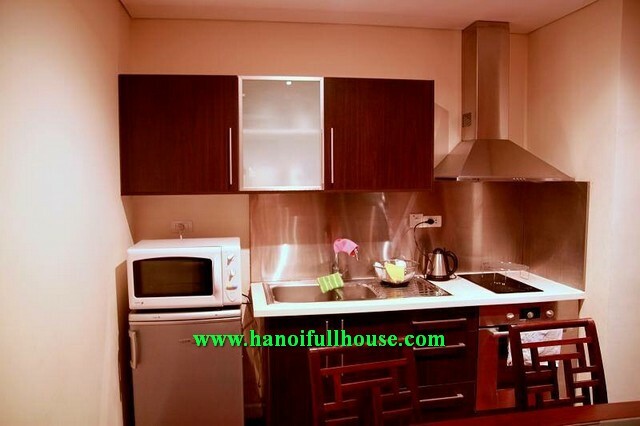 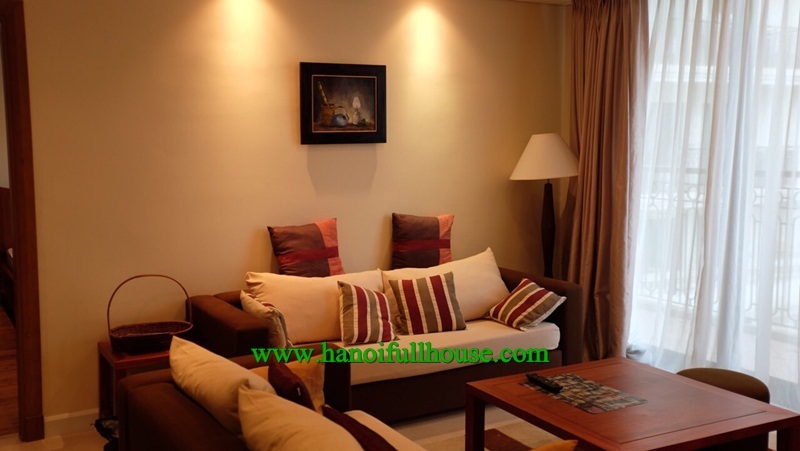 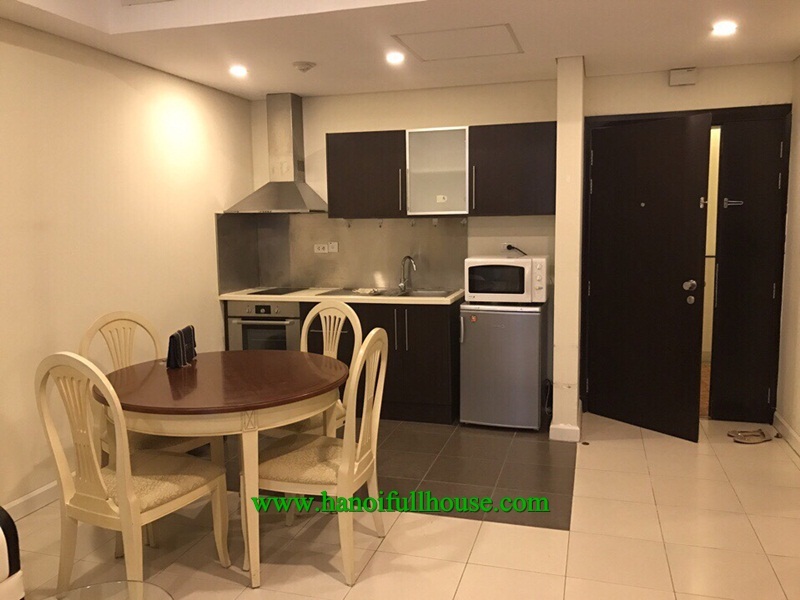 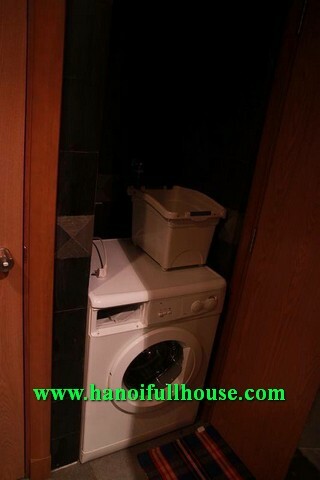 Super cheap apartment in Pacific Place building - Ly Thuong Kiet street, 2 bedrooms, furnished for rent. 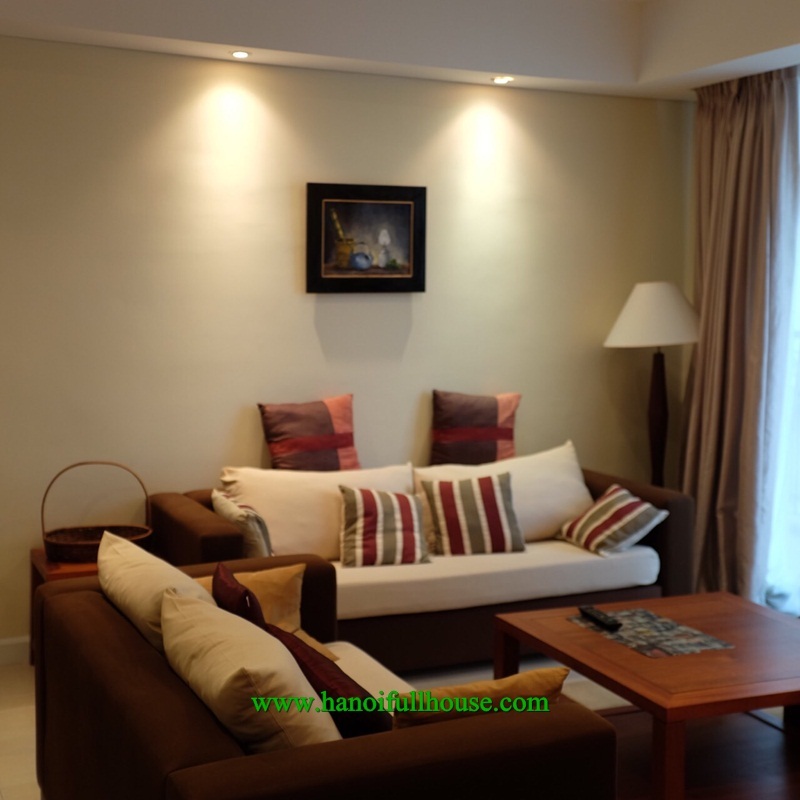 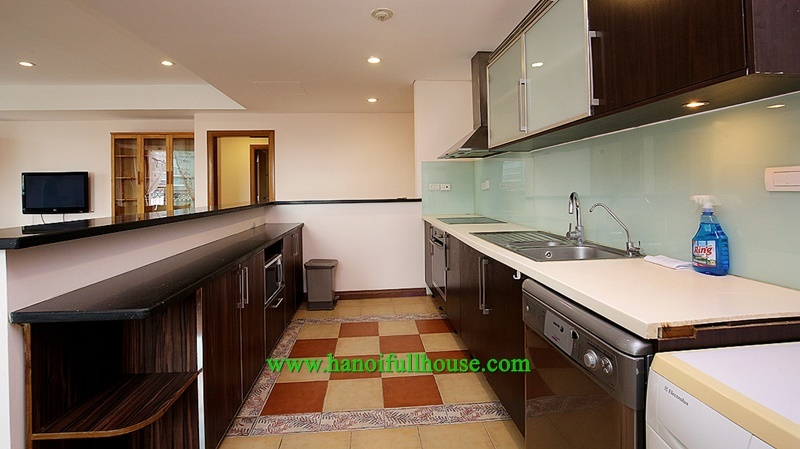 Beautiful apartment is located in Luxury building - Pacific Place - 83 Ly Thuong Kiet street. 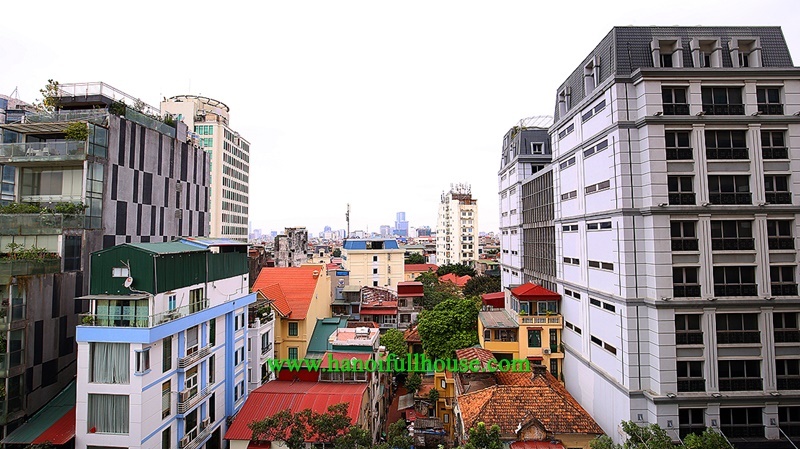 Pacific Place is a high-grade building in Hoan Kiem dist, located in the center of Ha Noi, 83B Ly Thuong Kiet str, Hoan Kiem dist, Ha Noi city with favorable location and convenient transportation. 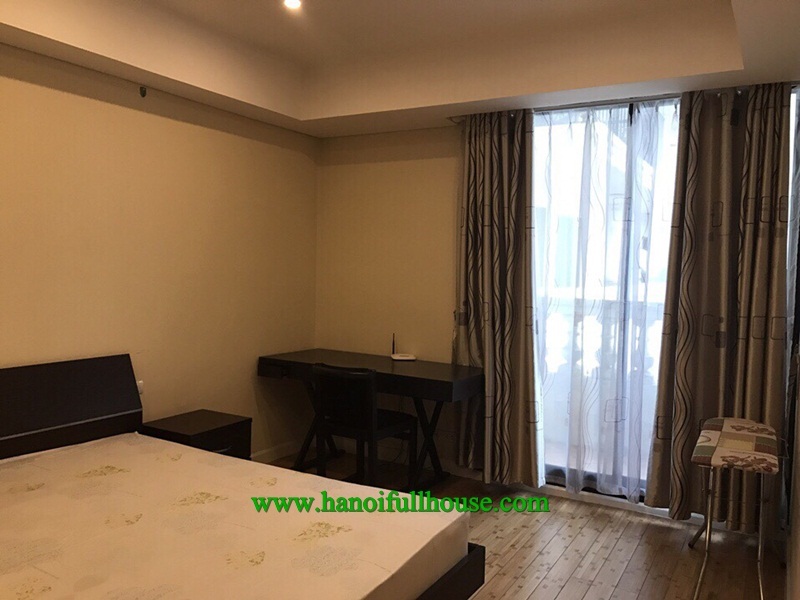 Its nearby Old Quarter, and it takes only 2 km2 to Independece Palace, and just 1km2 to Hoan Kiem lake and Dong Xuan market,... And Pacific Place has utilities suchs as outdoor pool, restaurant, supermarket, department store and fitness center.